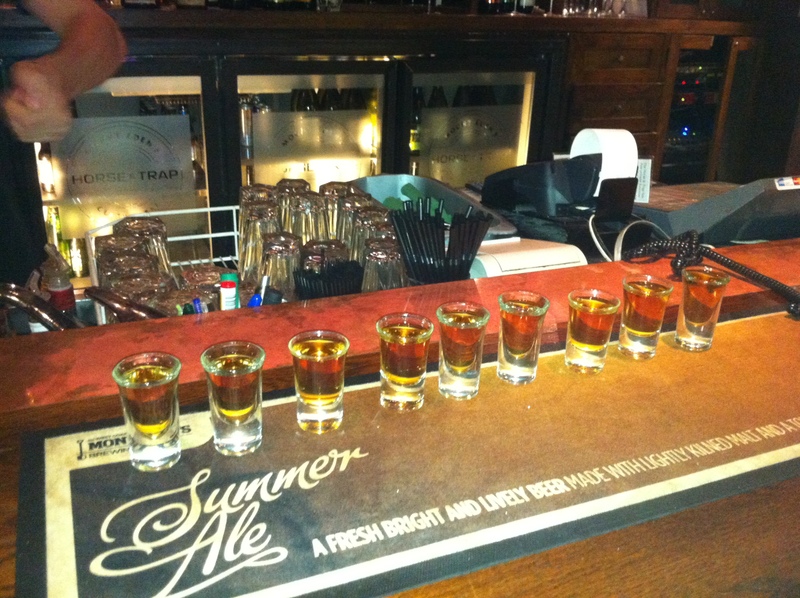 My first night out with the boys in Auckland. Not knowing what to expect I left the office with my colleagues for a ‘boys night out’. They scared me real bad whilst we were in the car. Not because of the rather interesting driving style avoiding the smallest of the smallest holes in the road. No, it was the number of times the word arse and putting something in it were mentioned. oh that why you left NL?! !